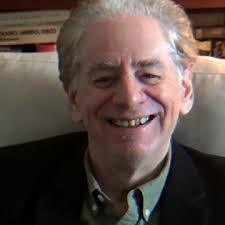 Gary Morgenstein’s A Mound Over Hell is possibly unique among science fiction novels that include a sport. In most cases, such as the movie Rollerball (itself based on a short story), the sport in question is often invented for the story, or otherwise altered to fit a futuristic setting – say, zero-G football. But in this story, baseball as we know it – or at least, knew it – is central to the plot, while also blending science fiction, history and political threads in to a cohesive whole. It’s not a book about baseball. It’s not a book about politics. But it IS a book about all of it. And it blends it all well, which isn’t an easy feat. It is nearing the end of the 21st century, and America is devastated after having essentially lost World War 3 against the Muslim Caliphate, which now controls most of Europe. A new society has formed, based on the concept of the Family and led by Grandma, has arisen while any show of patriotism to the old country is now illegal. There is no welfare system – people who fail in society now live in Disappointment Villages, seeking to work their way back out. Baseball, the “national pastime”, is one of the last vestiges of patriotism, and it is having its last season, played in the bombed-out remains of Amazon Stadium (formerly Yankee Stadium), with holographic baserunners and fielders, and a handful of indifferent “fans” in the seats. Puppy Nedick, the last baseball historian, is covering the final season and mulling his future. 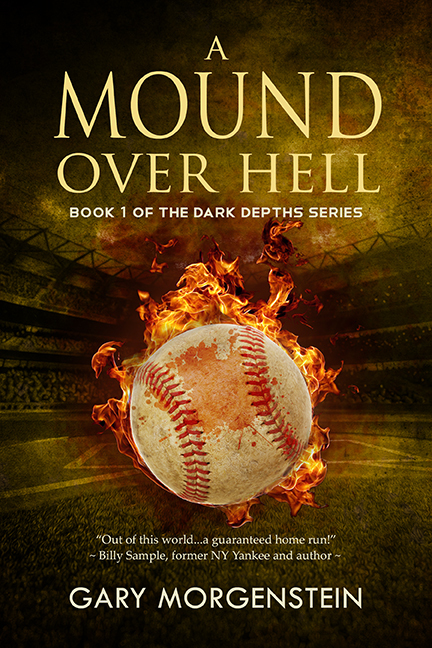 But then one night he finds a strange visitor in his apartment – a man purporting to be Mickey Mantle. Yes, THE Mickey Mantle. And a few days later, Ty Cobb shows up. And even Mooshie Lopez, the greatest player ever. But how could they all be here, for the last season of baseball, since all of them were dead? I’ve known Gary for almost 10 years – we first met when he was the director of public relations at Syfy – so when we got to talk recently, we’d reminisce about press tours, scotch, and the Red Sox vs. Yankees – he grew up in the shadow of Yankee Stadium, while I’m a denizen of Fenway Park…but we did manage to talk about the book, and after talking about it I want to read it again! Doc: So when we met, you were working as Syfy director of communications. But you were a writer, first and foremost before that, and had some novels. Gary: This is my fifth novel. It’s my first science fiction novel. I wrote a science fiction musical off Broadway a few years ago called The Anthem, so yes, I always had a shadow life. I’d do the corporate world, and then I would come home and I’d write. Write on weekends or in the morning, or when other people went out for lunch and enjoy themselves, I close my office door and wrote.